18th weekly report salutes you! 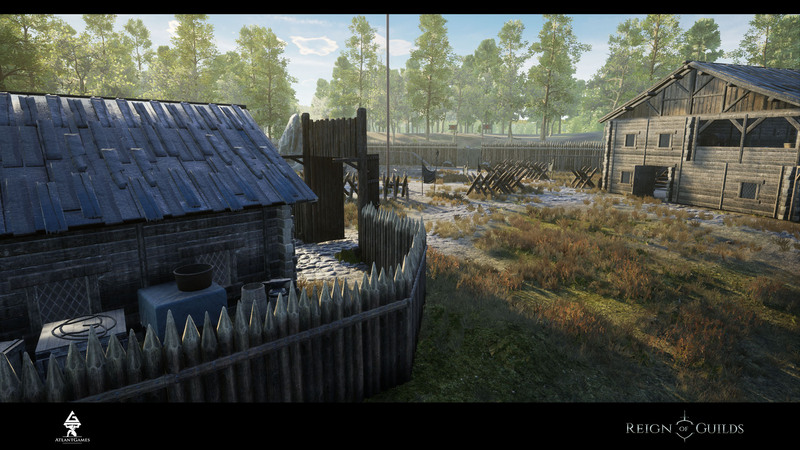 We will tell a little bit about siege weapons (to continue the report №15), show the castle evolution (to compare with the devblog №5), some animations that will be included in the pre-order bundles and in conclusion there will be a new rubric - “What’s going on the PTR”. We should say that ROG doesn’t pretend to the historical accuracy. 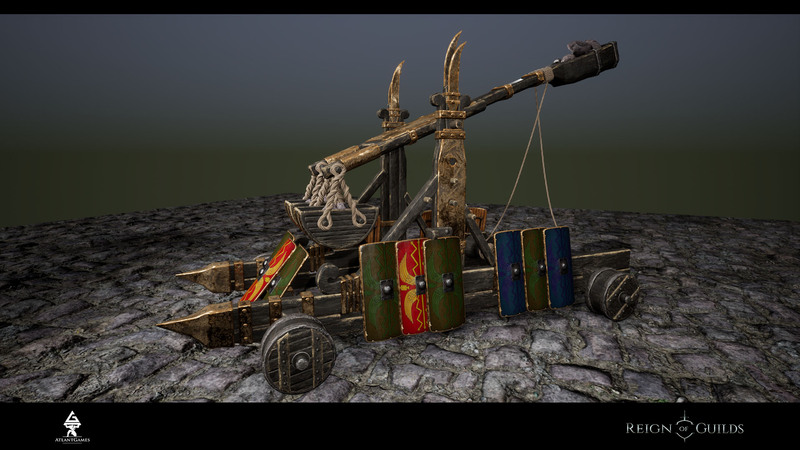 We can afford little inaccuracies as to name the all similar weapons with arrows - ballistae and small level weapons with low level correlation - catapults. Moreover, the distance, physic, damage, the amount of resources to build, weight - these parameters are pure fiction in condition of a balance search. 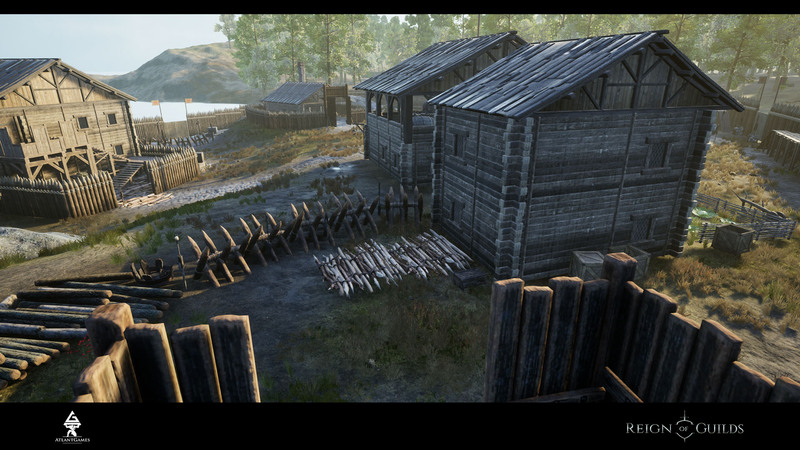 As was mentioned in the report №15, there will be 4 tiers (levels) of the siege weapons. 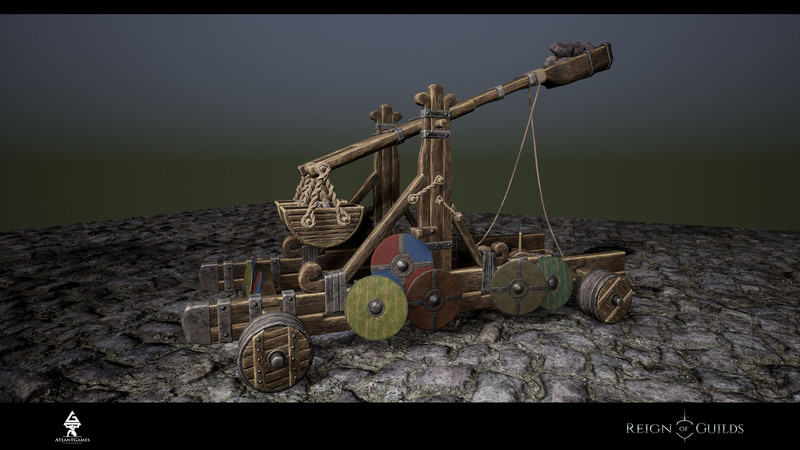 Also, ballista and tower start with the level 1, but catapult, as a sort of the siege weapons, starts with the level 2. That happens because the tiers of the siege weapons are connected with the castle tiers. The usage of a catapult against wooden castles is a controversial issue. 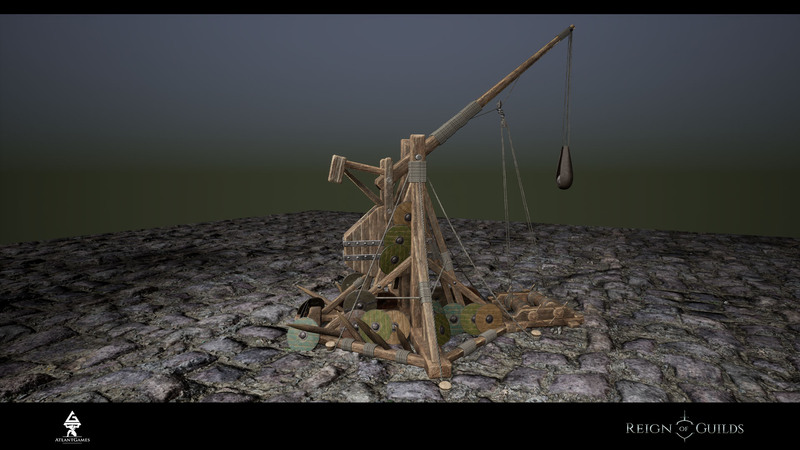 The main aim of catapults and trebuchets is to destroy castle buildings during the economic war and the need of reducing the grades before the siege. Undoubtedly, the shell hit will dispose the human resources but in our view it’s too expensive. That’s how its skins look like. It doesn’t affect the characteristics. 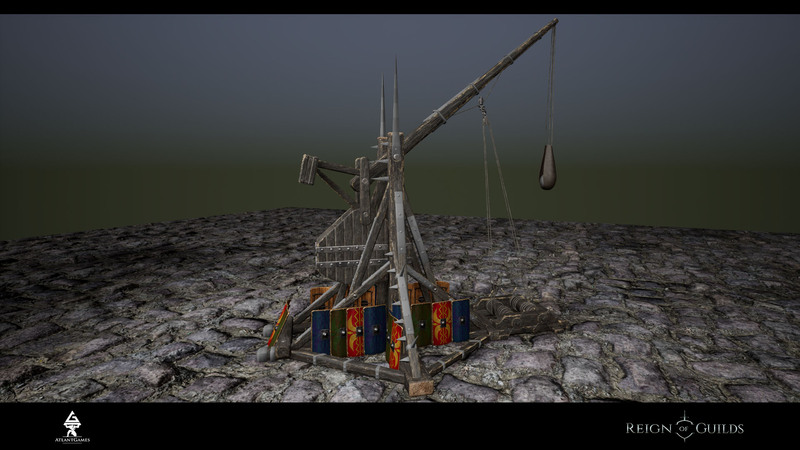 The third tier turns a catapult into its older brother - trebuchet. It is heavy, fixed, long-ranged but very vulnerable to the fire because of the immobility. Now let’s talk about our thoughts after the discussion of the 10th report . 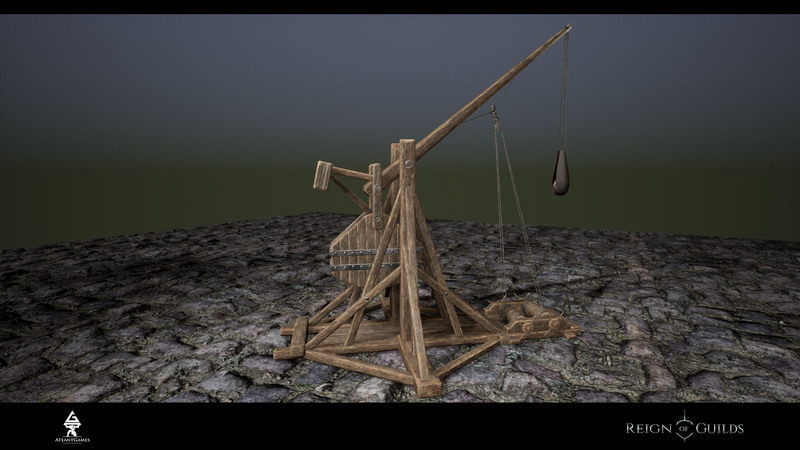 The point is this: what exactly is the result of the craft of the siege weapons? And how it can be delivered to the destination place? 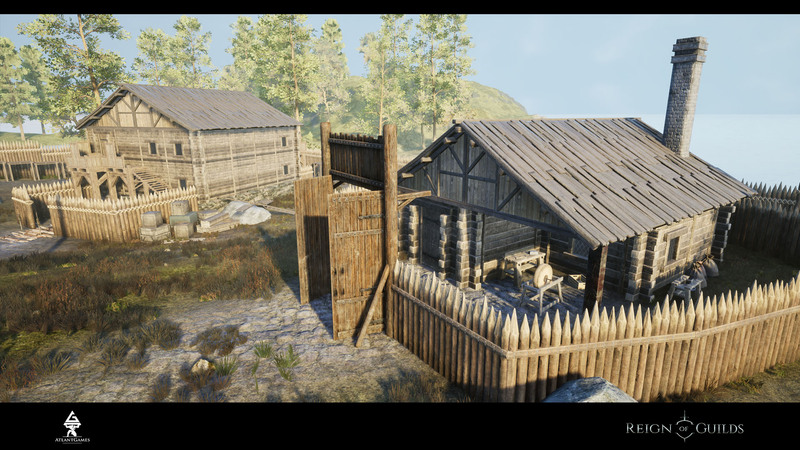 An armourer follows blueprint and creates a siege weapon. 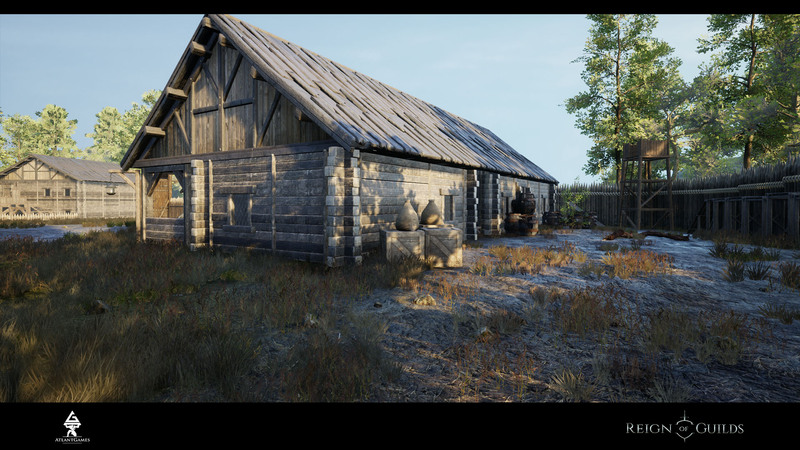 It requires resources (there are the warehouses near the city to lighten the transportation of wood and metal; it could be rented by a guild and the window of the warehouse would open in the craft workshop of the city); It was done for the simple reason - the weight of the resources complicates the transportation to the open world to develop the caravan system, but the weight of resources inside the peaceful area is a burden, adding the useless and stupid work without fun. The siege weapons are assembled on the ground by an armourer too. 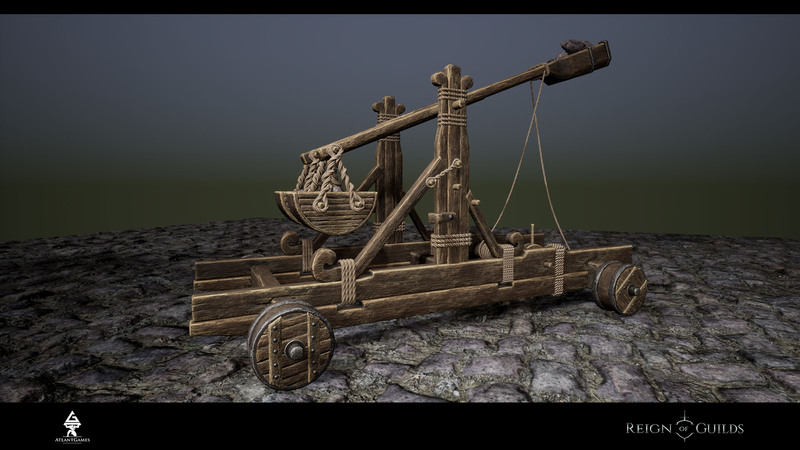 The assembling speed depends on the type and tier of the siege weapon and also the craft level of the armourer. We won’t complicate it too much but if you want to assemble a trebuchet with an armourer of 1st level having awful tool you should start beforehand. ;) We consider possibility of assembling by a blacksmith but with the penalty. 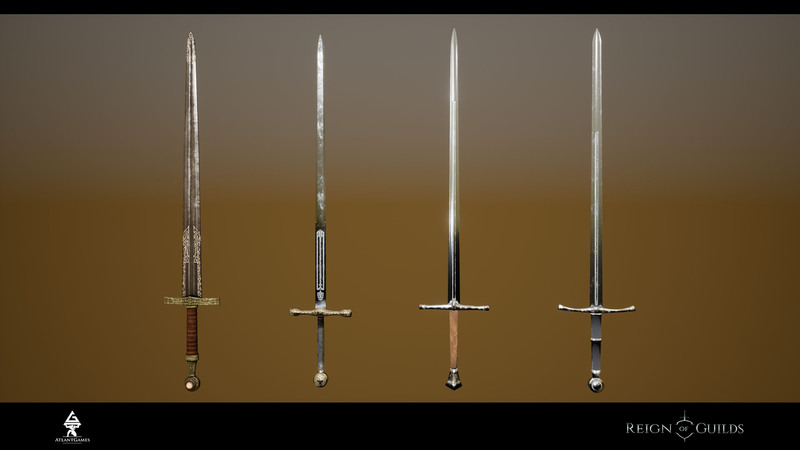 After the siege you can disassemble the weapons (or during the siege)) - but you can’t disassemble it perfectly. 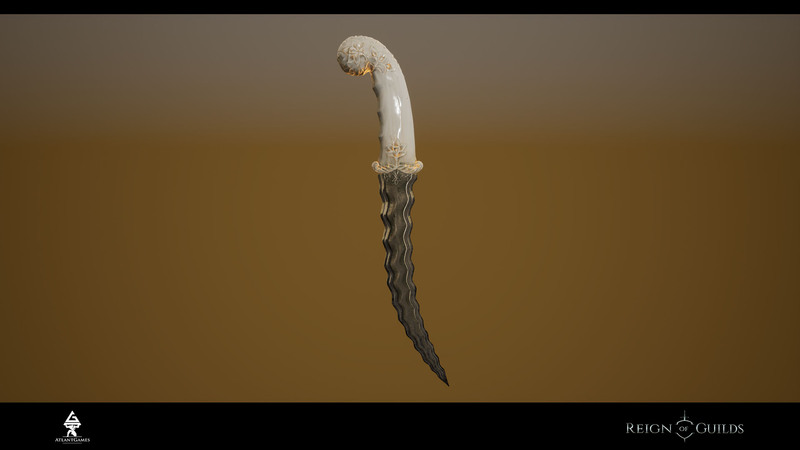 The more damage the weapon got the less intact elements would leave. But why do we need the intact elements if we don’t have an instruction anymore? That’s right, an instruction burns during assembling but you can make a copy with the NPC - librarian for talers. So it would be better if the copies would be made in advance. So why elements instead of resources at the place of assembling? Otherwise, we get the statistics that nobody uses the siege weapons because its transportation to the siege place is absolutely boring and it isn’t worth to spend and hour. In that case we reduce the number or weight of element. Then 3-4 robust lads will easily teleport everything for the catapult. But if we assemble it at the place we need to reduce the number of resources (it’s economics) or reduce the weight (caravan system). 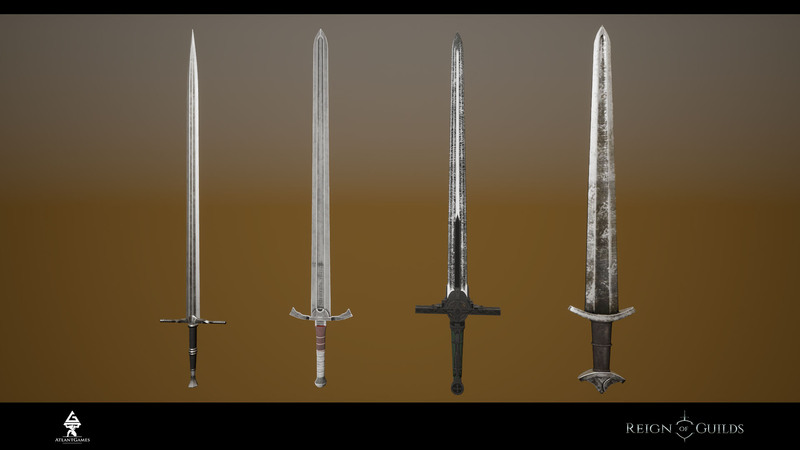 A bit of models of expensive or unique weapons (next time we will show the rest and even the legendary two-handed ROG sword that we’d prepared for the intro). 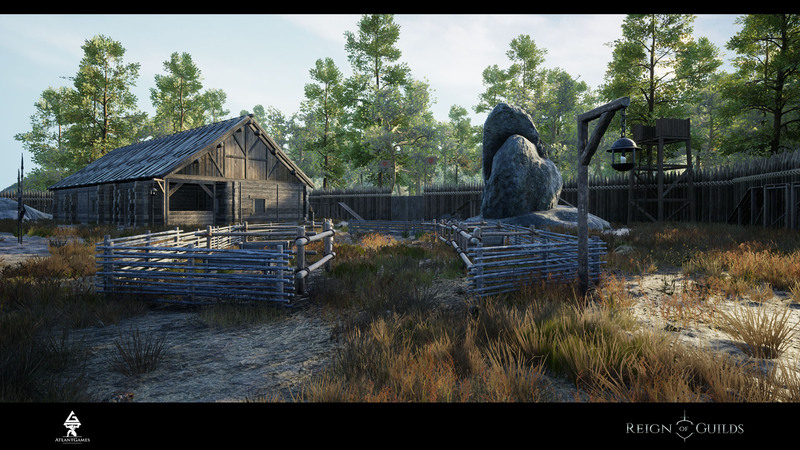 A little more social animations that we prepared for preorder packs. It took a long time to create the castles - we were choosing materials, models and also we were planning the building in terms of game design (the number of floors, entries, nooks and so on). 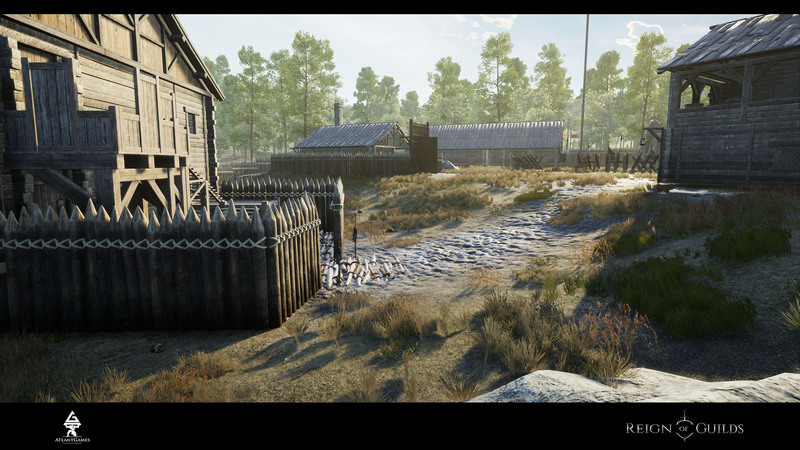 You can compare the result of our work with the devblog №5. 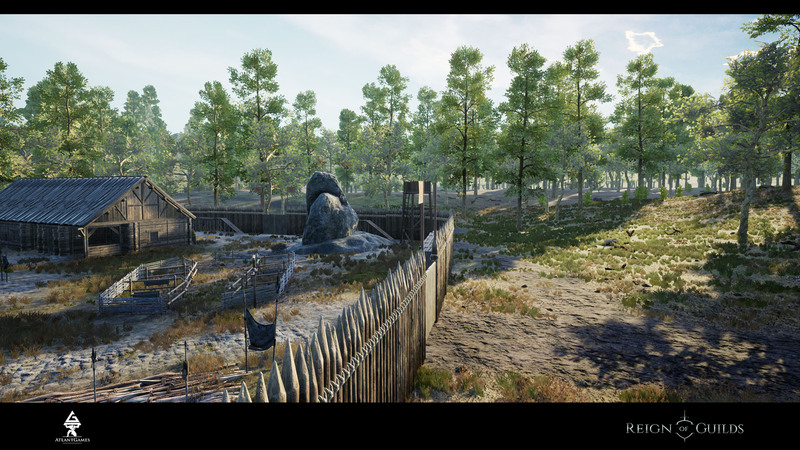 And again, that the build of 02/01/2019 is very difficult and there are many errors and disputes (it happens when we have huge amount of different results of teamwork). and the most important - preparing to add the world. We draw the attention that the day of moving to a new site is closer and closer. That’s all and take care at this cold days! It’s Friday evening - ROGgons up, friends!